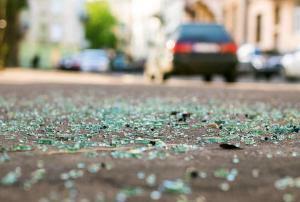 Can a Car Accident Cause a Pinched Nerve? Definitely, a car accident can cause a pinched nerve. 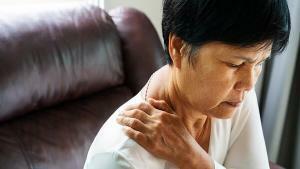 Pinched nerves can cause excruciating pain. Sometimes, victims even require surgery to fix their issues, as simple rest and physical therapy are not enough. What is a Pinched Nerve? 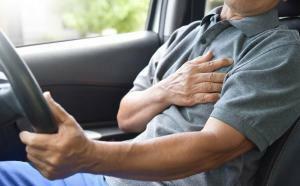 This … [Read more...] about Can a Car Accident Cause a Pinched Nerve? 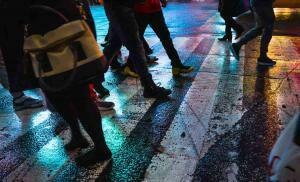 Pedestrians also have an obligation to act as any reasonable person would to protect themselves. 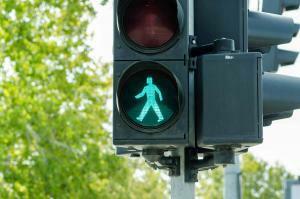 When you are in an accident and you hit a pedestrian, in most cases you, the driver, would be found at fault. 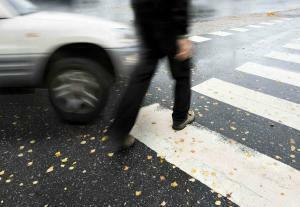 However, although the law holds the driver … [Read more...] about Can the Pedestrian Be at Fault in a Car-Pedestrian Accident?